Last Friday, May 20th, to celebrate the 143rd birthday of the blue jean, Levi's® will screen the fourth and final episode of the documentary series on the 501® Jean -- "The 501® Jean: Stories of an Original”, celebrating the 501® and its place in cultural history. 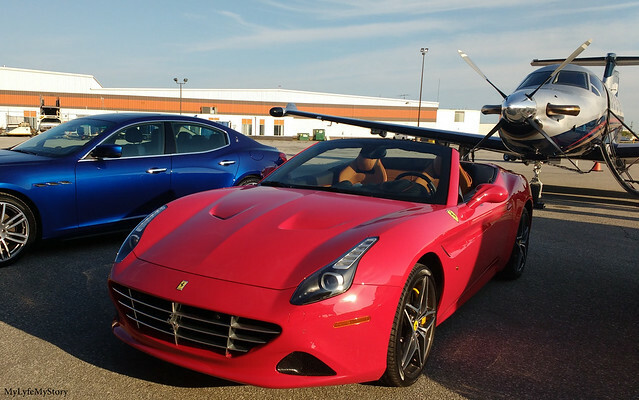 At the Levaero Aviation event at CYYZ featuring the Ferrari California T, Maserati Ghibli, Alfa Romeo 4C and Pilatus PC-12 NG! !